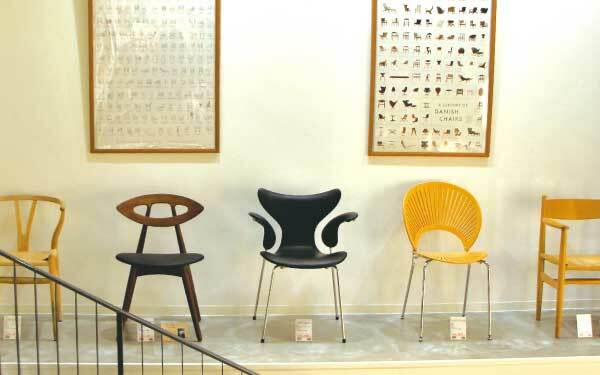 Modern Vintage InteriorCASA is one of the biggest vintage furniture store in Tokyo and surroundings. We are direct purchesing vintages from European and Scandinavian countries. You may be worrying what you need to make your home comfotable. Our consultation service is a great option to meet your goals. Interior Keikaku Inc. is an official showroom partner of "KARIMOKU", that's one of the Japan's biggest furniture manufacturer. 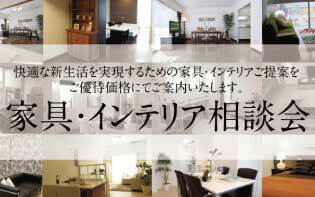 We are inviting you to the showroom. We are operating virious types stores. 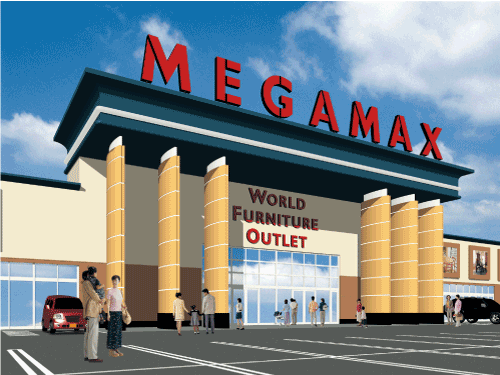 World Furniture Outlet MEGAMAX, Moder Vintage InteriorCASA, Second-hand clothes shop King Family. 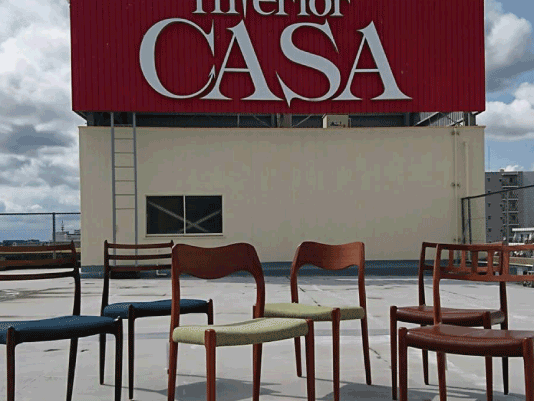 Since our foundation in 1963, we have been managing various projects constantly seeking innovation as a specialty store of furniture and interior, including group companies. We changed the company name to Interior Keikaku Inc. in 2003, when was the 40th anniversary of our foundation, with the desire to answer as a specialist group of furniture and interior to various lifestyles of customers. You may purchase favorite furniture and interior, a famous table, a cabinet with excellent functionality, a bookshelf with outstanding storage, etc. We will answer various requests in various ways. Published on Chiba Pref. WEB site as "社員いきいき！元気な会社宣言企業"
Feb. in 2007, participated in "官民連携子育て支援推進フォーラム　全国リレーシンポジウム千葉県". Announced our action plan based on the next generation development training promotion law. Regarding the original design chair design registration application application 2004-037964, 037965, we received the registration assessment on December 8, 2005 as the drafting date. 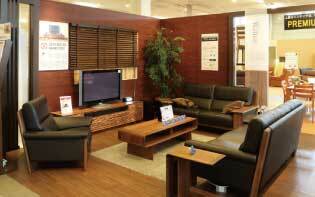 FURNITURE CLUB® is our original brand.